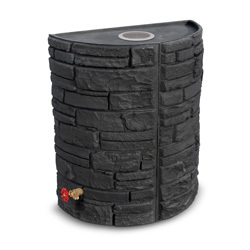 Sierra Stone Self Watering planters and rain barrels provide the realistic look of stone yet are made polyethylene, making them light and durable. 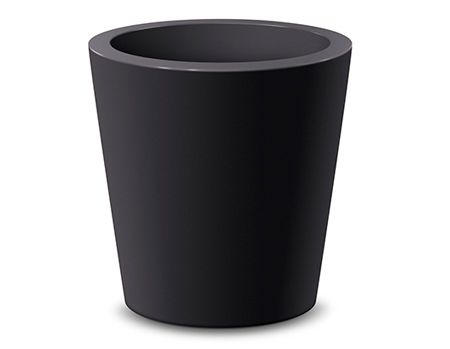 Like all our sub-irrigating planters, the Sierra Stone collection features a generous water reservoir, reducing the frequency of watering from daily to weekly. 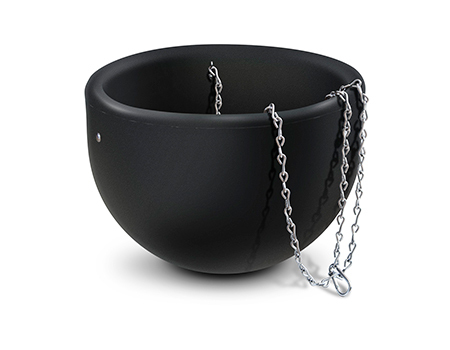 These self-watering planters help to conserve water, time and money. 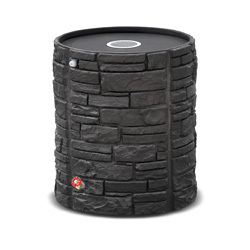 Collecting rain water has never looked better with the rain barrels from Desert Planters by Equinox Industries. 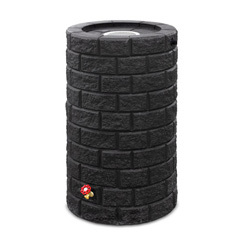 Do your part for the environment by collecting water from your roof via the rain gutters. 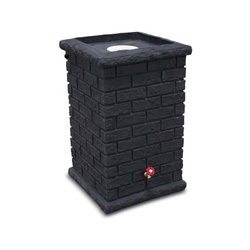 Use the stored water for watering your gardens, plants, flowers and grass, reducing the amount of treated tap water you consume. 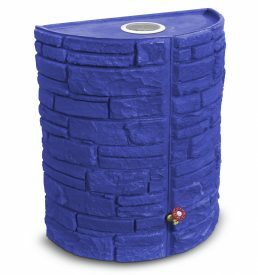 Collecting rain water is great for the environment and healthier for your plants. 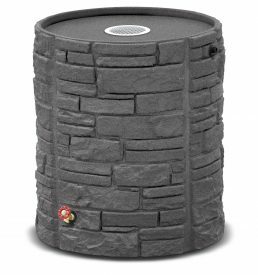 Available in a variety of sizes, styles and colors, Sierra Stone will be a fantastic finishing touch to public areas, as well as decks, patios and driveways. 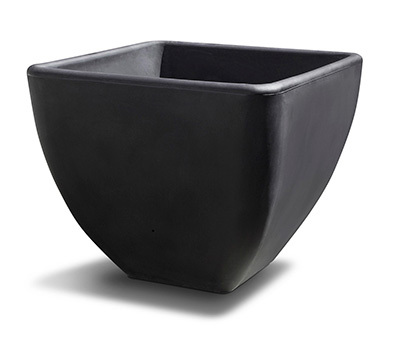 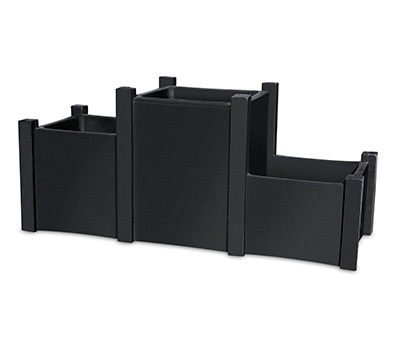 Our self-watering planters also look great in a cluster together or alone. 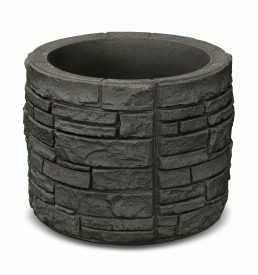 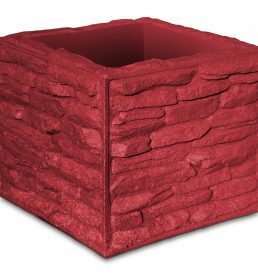 View our catalog for all Sierra Stone planters and rain barrels.